Our brand new online shop is now open for business! Check it out to get the latest guiding and Region merchandise, badges, uniforms and much more. Our International Challenge Is Back! Girlguiding North West England is a charity that has a full structured programme of activities for girls and young women aged 5 years and upwards, enabling them to develop their potential and to make a difference to the world. In order to do this we rely on membership subscriptions, grants and donations to carry out projects and activities that we have planned. Without this funding we would not be able to do the work that we do. Establishing a partnership with Girlguiding North West England will bring a range of lasting benefits to your organisation or charity. It will demonstrate to employees, customers and supporters that you are committed to supporting us to achieve our vision; to empower more girls to find their voice and to be their best, and to have an equal world where girls can make a positive difference, be happy, safe and fulfill their potential. As a Region we are continually evolving to ensure that we stay relevant to our members and support them in their volunteering. Our facts and figures speak for themselves. We have over 68,000 members and, on average, our volunteers give 172,380 hours a week to provide fun and exciting opportunities for the girls and young women across our Region. Our 5 Year Strategy document gives an overview of our aims and objectives. Here at Girlguiding North West England Region Headquarters we have a number of bright and modern meeting rooms which are available for hire. Suitable for any business occasion, these light, colourfully decorated rooms are furnished with flexible workspaces and a range of state of the art facilities; from interactive whiteboards and full WIFI coverage, to projectors and television screens. 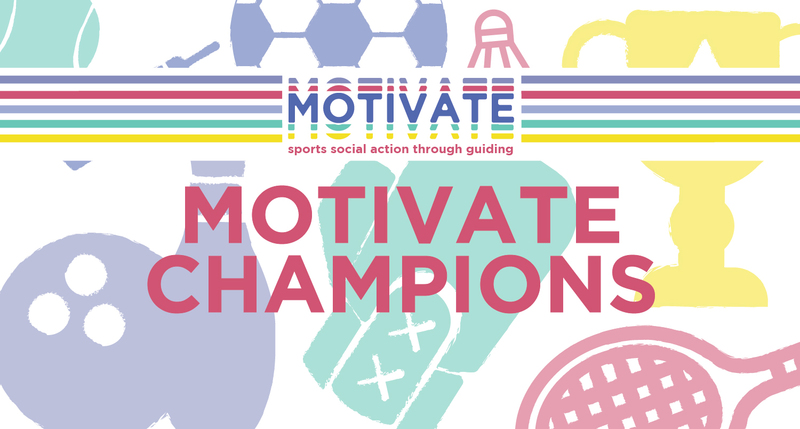 We enable our members to discover and fulfill their potential through an exciting range of enjoyable activities and events, so they can make a positive contribution to their community and make a difference to the world. We aim to support both our younger members and adult volunteers to go the extra mile, truly putting girls in the lead! Girlguiding North West England is continually evolving to ensure we stay relevant to today’s girls. We give girls and young women a voice in the modern world, providing fun and friendship along the way, whilst preserving the values of Girlguiding that have made it the largest organisation for girls and young women in the UK. 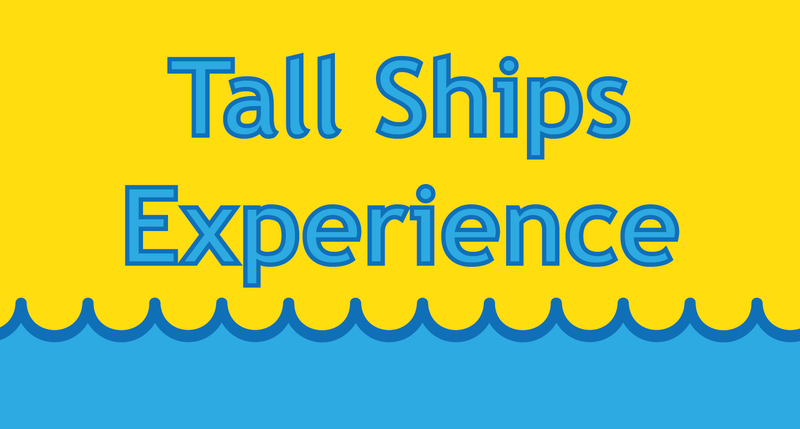 We’re looking for Guides (age 14+), Senior Section members who are keen to develop new skills to take part in the venture of a lifetime! 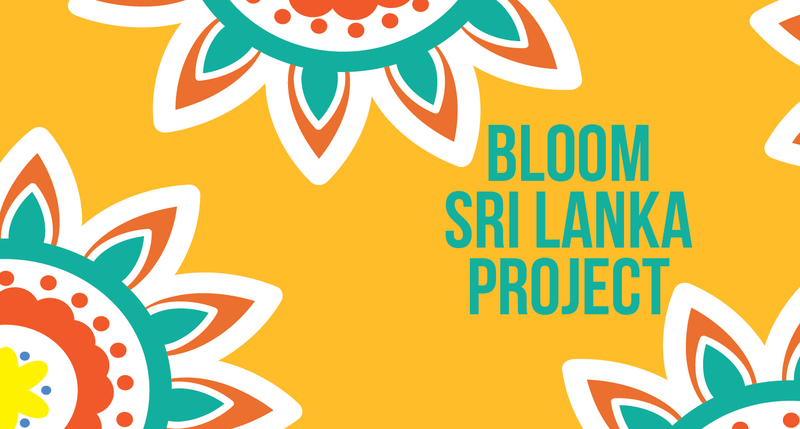 This is a selection event for adult members to take part in our exciting new project in Sri Lanka. 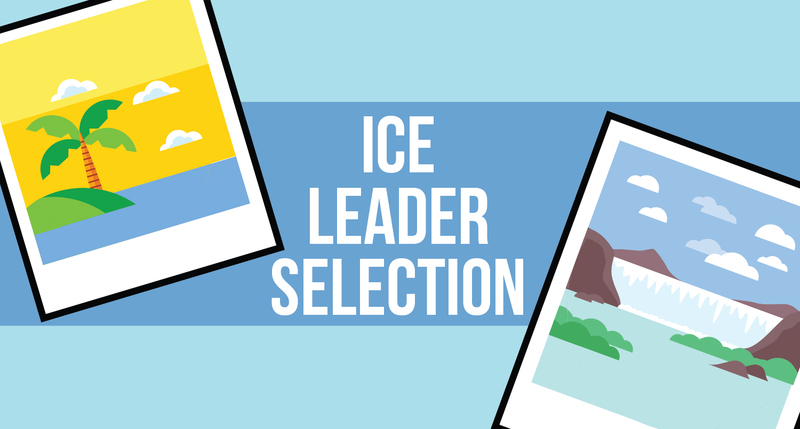 This is a selection event for Adult Leaders hoping to lead our Region ICE trip 2020. If you’re an adult leader interested in travelling abroad, join us at our selection day. The shop at Region Headquarters sells a range of Girlguiding and Girlguiding North West England Merchandise including uniforms for all sections, region t-shirts, hoodies and zoodies, programme and fun badges, publications, stationery, gifts and much more. Please visit us and have a good browse around.